Your operator collects all the necessary information, triages the case as either emergency or not, and does one of two things: gives you the number to a service provider OR promises to contact one on your behalf. 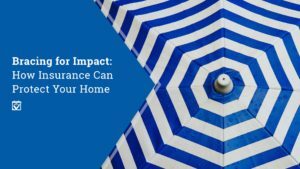 What If You Could Find Vetted Service Providers and Still Save Money? 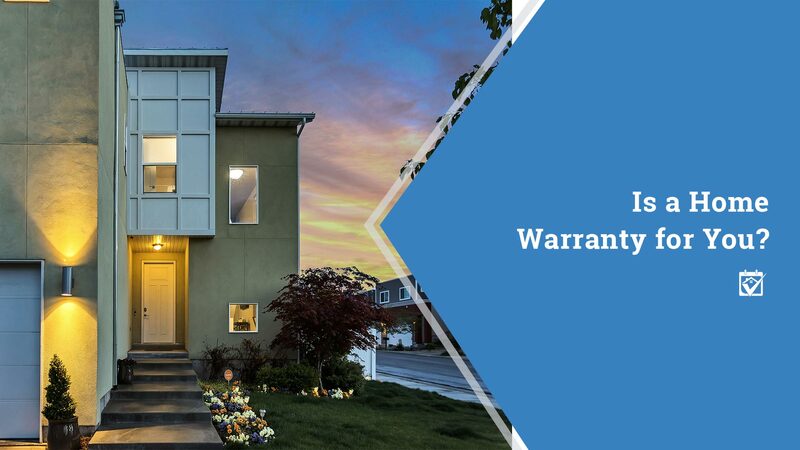 If you’d rather have a relationship with your plumber, roofer or other service provider rather than have one with a call center, a home warranty might not be right for you. Instead, you should connect with a referral community like HomeKeepr where you can get to know your people on a personal level, thanks to your Realtor’s recommendations. There’s just something about telling your friends that “my electrician Greg came right over and fixed the faulty wiring,” rather than “I called the warranty company and some guy showed up” that can give you a huge feeling of security in homeownership, whether these are your first steps or you’re well on your way to your next address.